Mark O'Connor recorded live on WRTI 90.1, Friday, May 18, 2018. 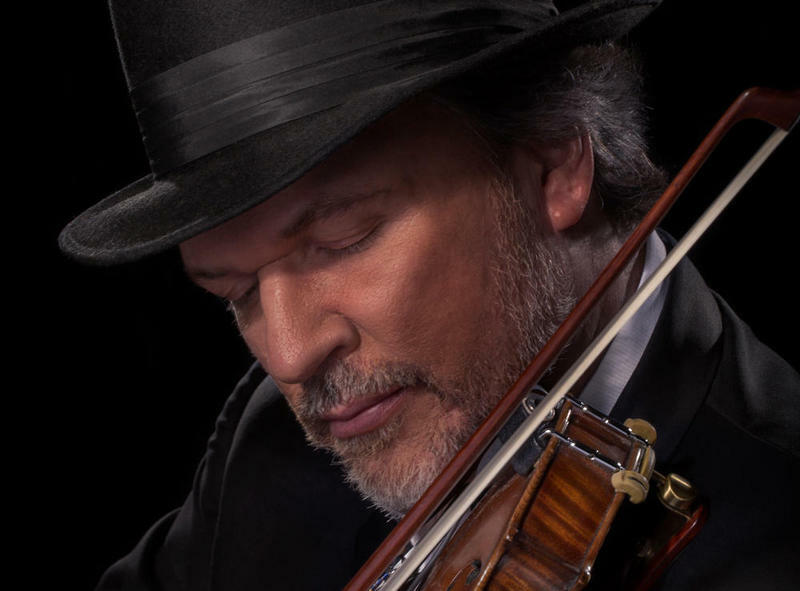 Acclaimed as a brilliant and soulful fiddler and composer—combining bluegrass, folk, jazz, and classical—violinist Mark O’Connor played LIVE on WRTI 90.1 on May 18, 2018, accompanied by pianist Debra Lew Harder and hosted by WRTI’s Susan Lewis. Symphonies and concertos are composed to be performed in their entirety, but sometimes individual movements take on lives of their own. 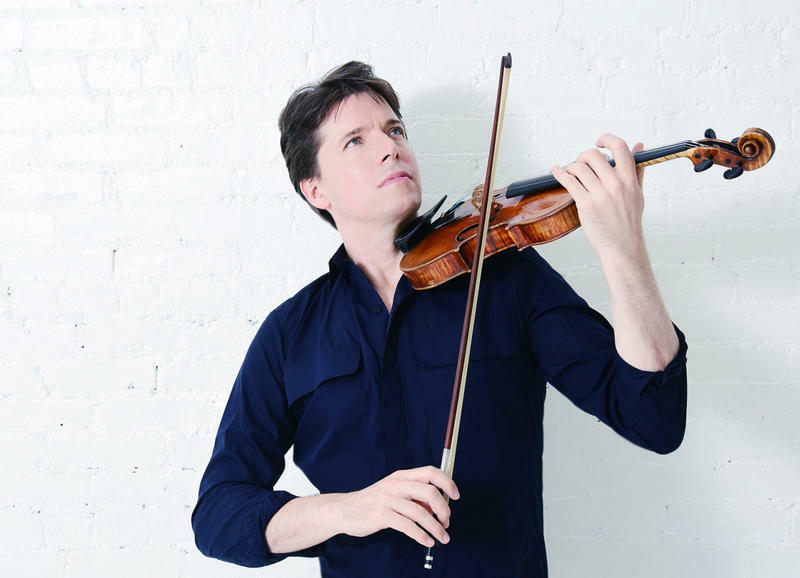 WRTI’s Susan Lewis considers the slow movement of Robert Schumann’s Violin Concerto with violinist Joshua Bell. 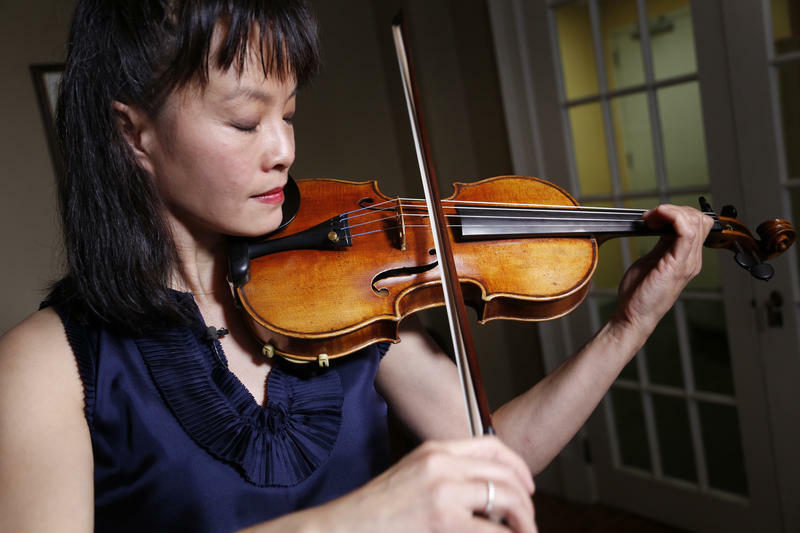 The Second Violins Are Not Second Fiddle! A large orchestra usually has 30 to 40 violinists, divided into two sections. 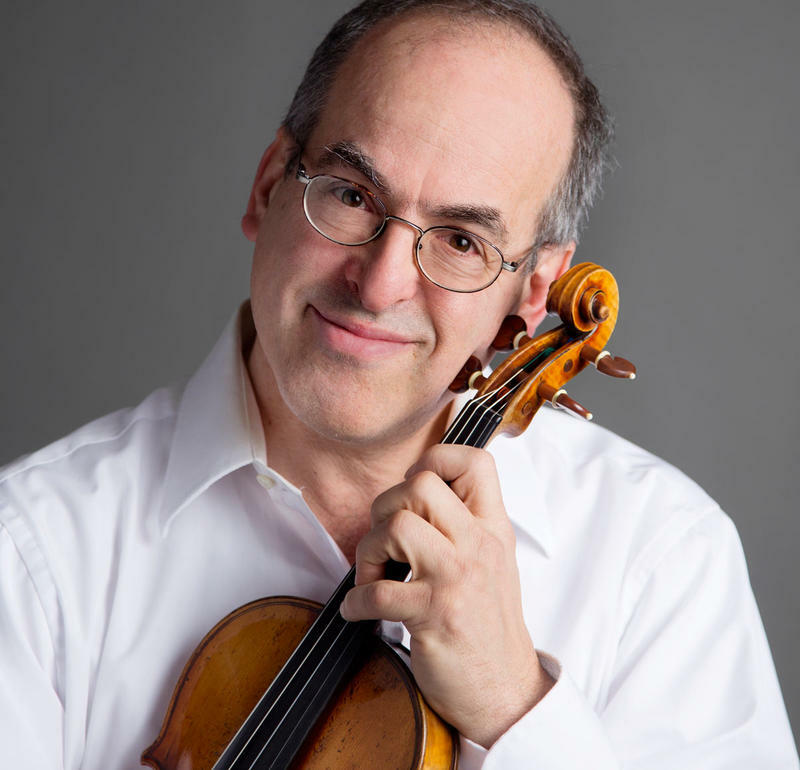 WRTI’s Susan Lewis talks with violinist Paul Arnold about the critical, but often unsung role of the second violins.